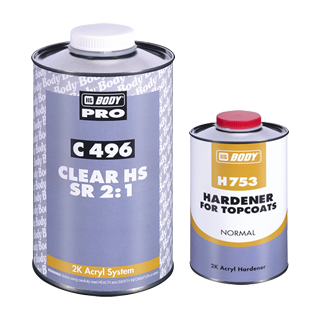 HB Body 2K 496 Clear Lacquer 5L & HB 753/ 7544 Activator /Hardener 2.5L. 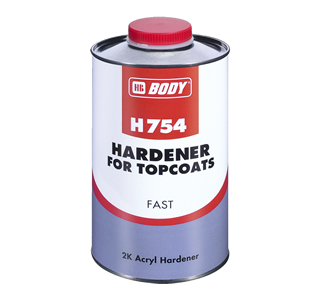 HB 496 MS+ Clear Coat is a crystal clear, high gloss coat from our 2K - Acryl - system. 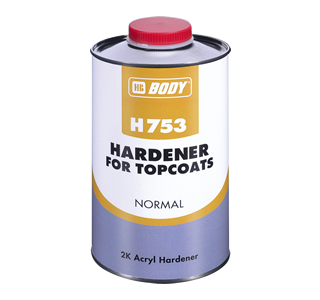 Due to its high build, excellent leveling and high gloss, this product is suitable for all top quality full and partial (spot panel) refinishes. 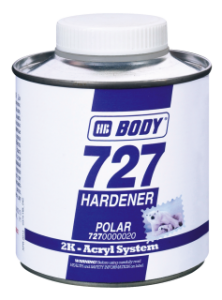 Using BODY HARDENER 753/ 754, the curing time is 30 min @ 60ºC (140ºF). 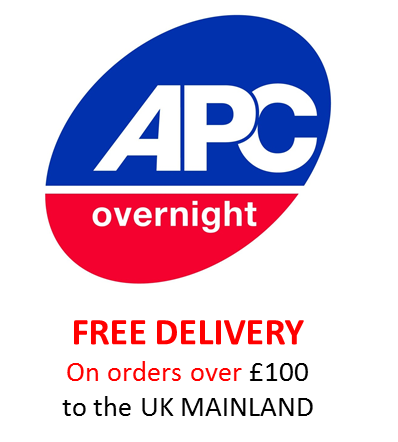  In addition, assembly work, minor repairs and polishing can be carried out only 10 minutes, after baking.